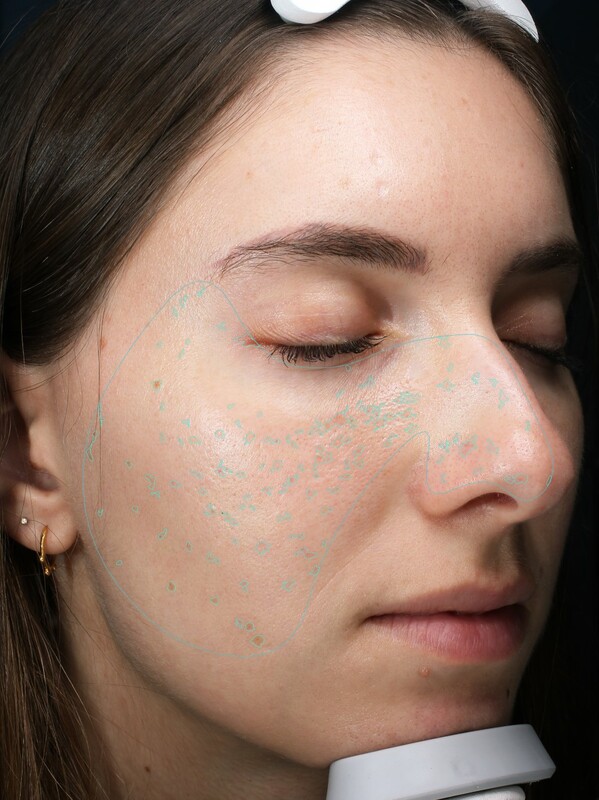 2D Skin Firming – No Needles! As a fashion and beauty enthusiast, I am constantly researching what is new, current, and trending in today’s fast evolving society. I have always loved to express my creativity and share ideas that can be helpful to others. Thus, sparked the creation of The Nova Scoop!